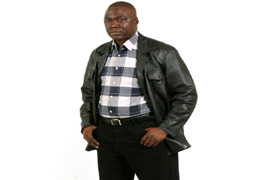 Robert Kanoonya is the CEO for Black Prophets Music Records. He is a degree holder in Music Dance and Drama. 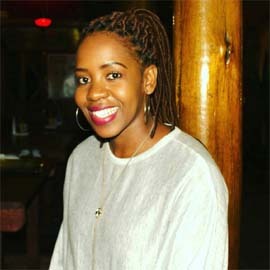 Kanoonya is a qualified song writer, composer and arranger. His music experience started at a very tender age before he even joined standard one read more. Robert is a qualified IT Engineer. He is the founder of Black Prophets Music Band in 2006 Johannesburg. And the master mind of the Black Prophets Music (Pty) Ltd T/A Black Prophets Music Records. 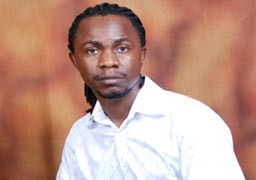 Kitaka John is the Director of operations in Black Prophets Music Records. John also works as a marketing agent and branding wizard of Black Prophets Music Records abroad. Kitaka is an MDD diploma holder and learnt music from scratch starting from his tender age. Kitaka also has a Degree in computing and electronics. He has done alot to help our organizations grow and steady first in technology. Thakane Beauty Makara is the Marketing Executive officer of Black Prophets Music Band. Thakane holds a Diploma in Marketing, Advertising and PR. She also has Certificate in Procurement in Purchasing and Supply. She is working with a team of 4 people whereby, she is the head. Their duty is advertising the band, manage sales, plan for gigs/concerts. Talk to customers both locally and Internationally. Update our fans on the coming gigs and events, answer their queries and so on. Skipper Fred Tshabalala (Lead guitarist).